Hi guys! 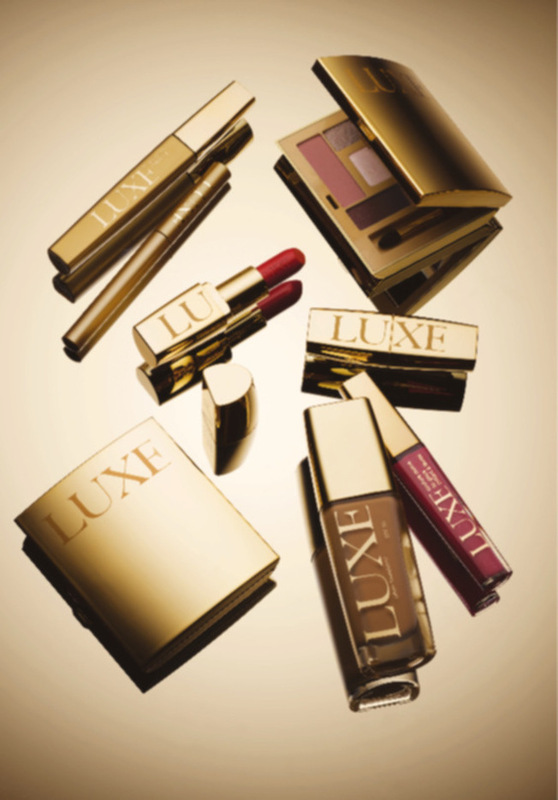 Recently I did an ad for AVON LUXE Collection. And this is the result. Hope you like it! The idea behind the shoot is that you can go from office to cocktail party to clubbing even without changing the outfit, just by changing a little your make-up and adding some of the new and absolutely gorgeous AVON accessories. And it is a great solution for the modern busy girls, jiggling with daily tasks and not much free time left on their hands!